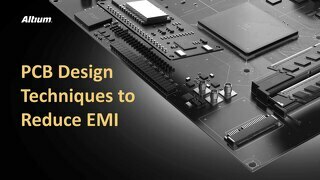 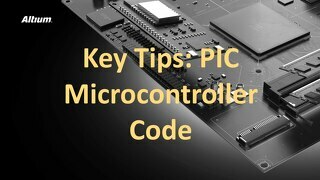 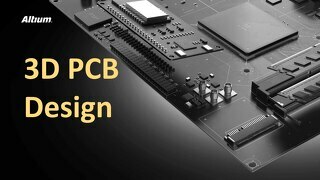 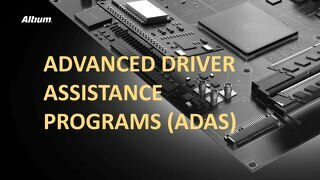 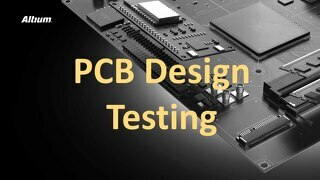 Reduce Errors in your PCB designs. 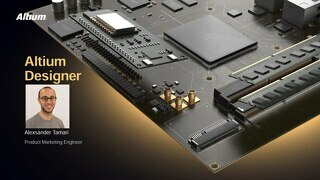 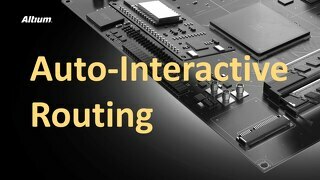 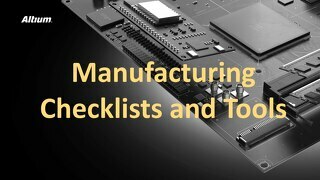 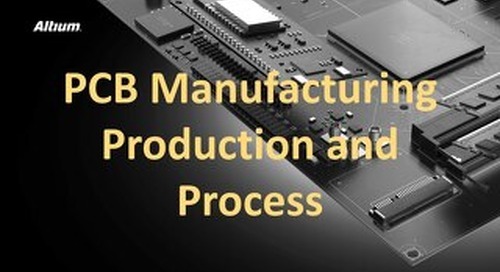 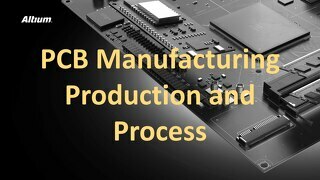 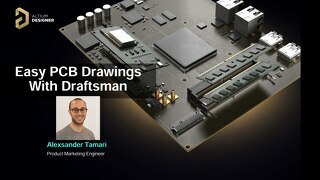 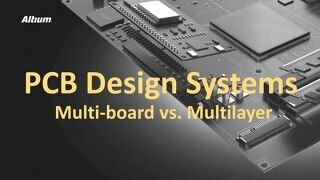 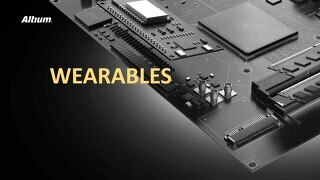 This presentation will discuss multiple ways good PCB design can help manage errors on your board. 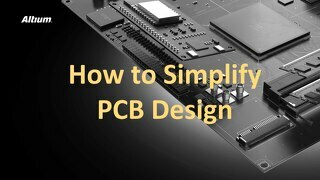 It covers tips and tricks for basics and beyond. 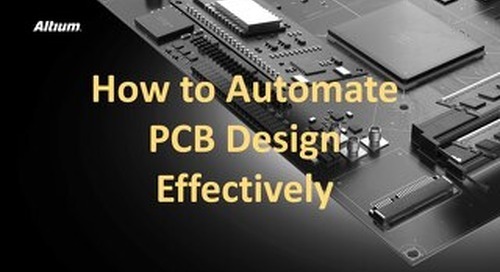 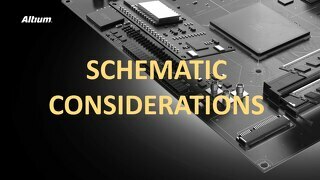 Click the PDF above to read more about PCB Design Errors in this presentation. 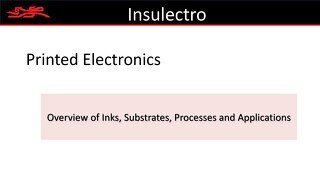 What's Worse: Holes in Your Winter Gloves or Copper Layer Defects?